10 General Knowledge questions about Nortk Korea (DPRK). 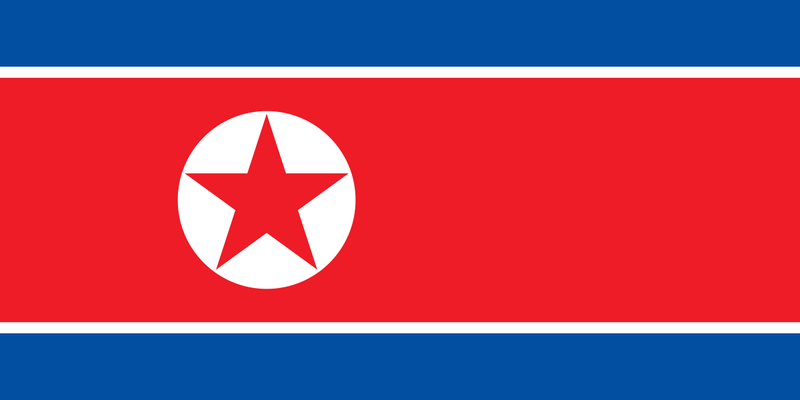 DPRK is the official name for North Korea. What words make up the abbreviation, DPRK? In what year did the Japanese occupation of Korea end? At 790 kilometres (491 mi), what is the longest river in North Korea? Pyongyang is the largest city by population in the country. What is the second largest city? In what year did the military of North Korea invaded the South? Who preceded Kim Il-sung as leader of the DPRK? What covers 70% of the territory of North Korea? What is the currency of North Korea? What is the official language of North Korea? In December 2013, which former American basketball professional visited North Korea to help train the national team after he developed a friendship with Kim Jong-un?